access “the teacher within” in a friendly, disciplined environment. - Students who are open to personal growth. 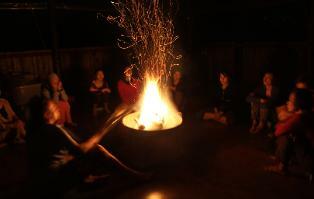 - Students who wish to enhance their Yoga practice; want to expand understanding of mind, body & spirit. 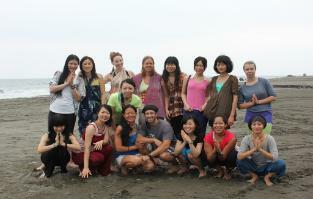 - Students who have a passion for Yoga and share this wonderful experience with others. 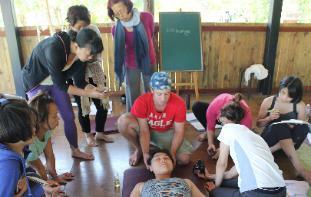 - Students with at least one year of practice. Sucharita Hsu ERYT-500 ,Michael Jenkins ERYT-500 & guest instructors will lead you through this journey. 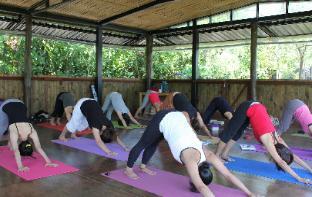 Email info@ouryogahouse.com for application form and registration requirements. enough or are too old or too young. We teach that Yoga is for everyone. Everyone is perfect for Yoga. included. Space is limited to ensure close student / teacher relationship. that this was where I wanted to train to become a yoga teacher. 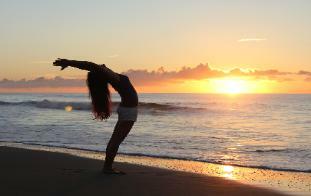 achieve the physical, mental and spiritual benefits of practicing yoga. my students, in particular pregnant ladies and the elderly. people and had a blast learning in a wonderful environment. inspiring me to continue to learn.